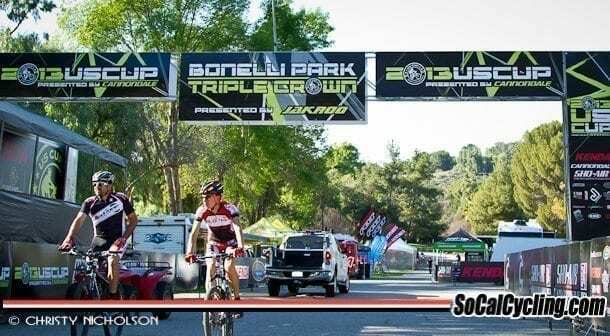 US Cup To Withdraw Sanctioning from USA Cycling - SoCalCycling.com - Southern California, Cycling, Cycling News, Amgen Tour of California, Bicycle Racing, Fun Rides, Cycling Event Schedules, Mountain Biking, Cyclocross, Cycling Photos, Cycling Videos, Interviews, Product Reviews. R. Scott Tedro, owner of Sho-Air International and The US Cup, announces that effective immediately, the US Cup will withdraw any USAC sanctioning for all future events. In addition, the US Cup will no longer sponsor or subsidize other promoters whose events are sanctioned with USAC. Over the last eight years, the US Cup has promoted and or subsidized over 110 USAC-sanctioned Mountain Biking events, by far more than any other promoter in the US. 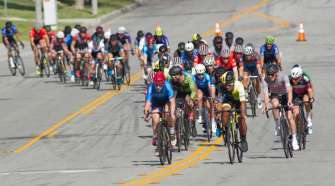 The move comes on the heels of USAC’s ambiguous stance and continued blame of the UCI for the possible enforcement of rule 1.2.019, which prohibits licensed pro and amateur riders from racing in non-USAC sanctioned events starting in 2014. Tedro believes that this is nothing more than an attempt to force promoters to sanction with the USAC, enabling them to increase revenues and bolster their power over the sport while continuing to deliver an inferior product. Tedro also states that the numerous and continued inconsistencies and ever-changing priorities over the years in USAC policy and procedure, including their lack of support and management for their own series the PRO XCT and PRO UET, while placing the sole cost on the promoter, has become counterproductive to the product which the US Cup wishes to endorse. 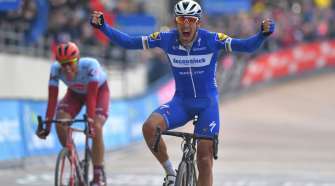 Tedro explains that the Sho-Air / Cannondale team members will not boycott USAC-sanctioned races, but are free to choose the racing calendar most beneficial to them. 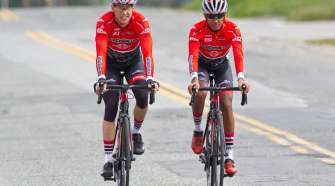 “The riders are free to choose their calendar, as they should regardless to the position taken by Tedro with USAC.